Open to all runners (15 years old and above). 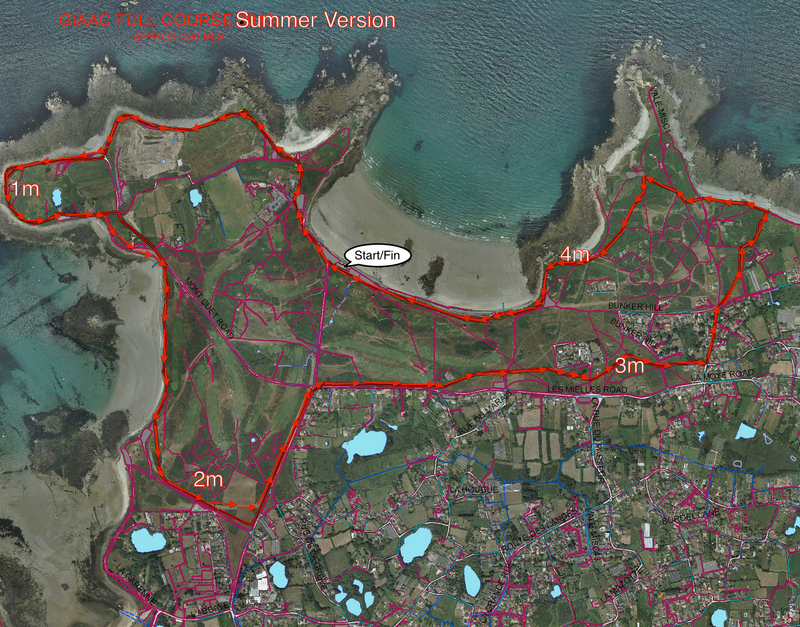 A light hearted look at the history of “Guernsey’s definitive race course” here. A Half Course(2.8m) option is available for 11-15 yr olds. Enter on the night 5:30-6:00 for 6:15 start. 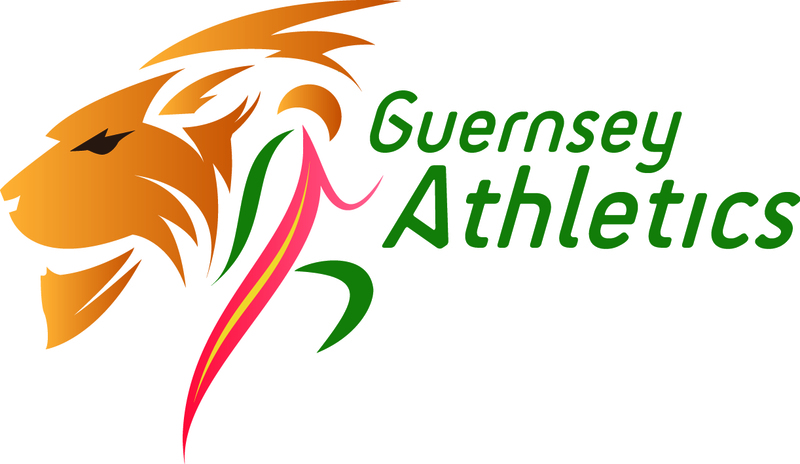 Free to Gsy AC members. Non-members £5. Please bring your Fort Summer Series number if you have one.